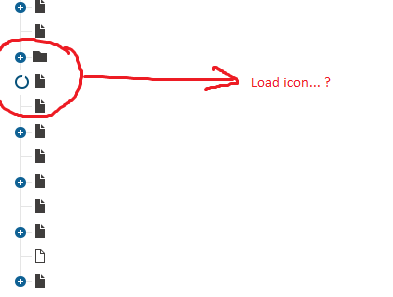 I can not open expand submenu in Pages contents Admin and it loading icon when click ? help me !!! Did you just deploy your site? If so, it will need to compile which varies depending on the machine's hardware. My suggestion is to refresh the whole page and be patient. The other thing you might do is clear your browsers cache. It could be caching an old version of some JS file or something like that. Thanks! but i run website on windows 7 & IIS 7 is good, when run on windows server 2008 r2 & IIS 7 is not working when expand pages content in admin? Have you checked the server's event logs? How about Kentico's event logs? the reason is that we do not support IIS 7.0 anymore, at least IIS 7.5 is required, therefore you need to apply the Service pack for Windows 7, for more details check the Documentation: Server and hosting requirements.